Here you will find our giant selection of men's snowboard pants, ski pants and salopettes from the industry's finest brands for mens and boys snowboard and ski trousers. This season's pants at great prices plus amazing discounts on last season from top brands like DC, Burton, Westbeach, Rome and Spyder. Gent's snowboard pants in all sizes and colours with amazing waterproofing and insulation to keep you warm and dry on the mountain. All the best brands but at the lowest possible cheap prices. A baggy bib pant for deep winter warmth and steezy park laps bro! Be prepared for any weather with the versatile DC Code pants! The Feel Good ski/snowboard pants from Planks will have you feelin' good with their high range of protection and performance with a modest price tag. Cruise in style in Volcom men's Klocker Tight Snowboard/Ski Pants! With a lifetime warranty these snow trousers provide ultimate function combined with timeless styling. DC's insulated classic cargo style ski/snowboard pants. Get your style & performance needs from the iconic Burton Southside Pants. Slim fitting ski pants with a high quality stretch fabric and reinforced ankle cuffs. Make sure you are the best dressed rider on the mountain with these technical street style pants from Picture. Quality waterproof 2Layer, 4 way stretch pants from Kilpi. Brave the mountains with the Ride-In Yeti Hunter pant from Planks. The Glacier Ski/ Snowboard Pants from Head are a durable, technical and stylish piece of apparel. Perfect for your snowy getaways! DC's most advanced technical shell pants, for ultimate weather protection. Tailored slim fitting ski/snowboard pants made with a stretch fabric. 20K premium shell pants suited to high output activities and harsh weather conditions. Technical mountain versatility meets classic denim five-pocket styling with the fashionable and functional Saga Brighton Pants. 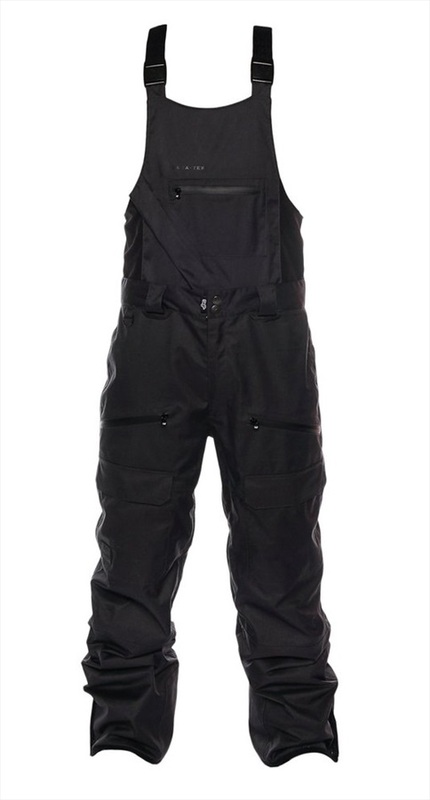 Feature heavy, reliable and top of the range bib pants from Wearcolour. Simply styled insulated ski pants by Armada with all the tech trimmings you desire. Functional and stylish snowboard/ski pants from Westbeach. Top quality Gore-Tex ski pants, designed to offer premium protection from the elements.